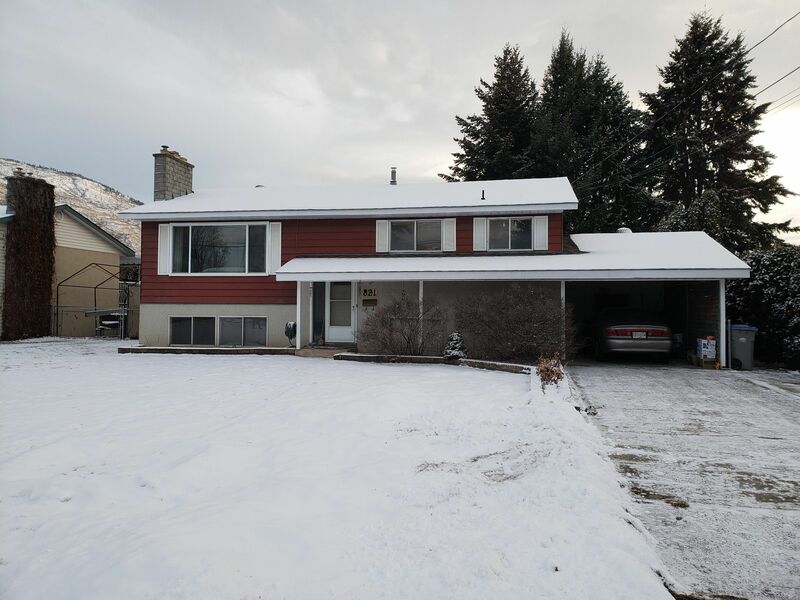 Solid Kamloops family home in the Westsyde area with excellent curb appeal on a good street, close to schools, recreation, shopping, transit, churches, pubs and more. Newer roof, HE furn/heat pump, H/W tank, and ready for your decor ideas. Large recroom makes a great teen hangout, large basement bedroom as well. Easy suite conversion with outside basement door, lots of parking too. Priced sharp, won't last, good deal in a great neighborhood.